Dillon Langley practices with the firm’s litigation group in the areas of civil, business, and appellate litigation. Mr. Langley also practices with the firm’s transactional group in the areas of mergers and acquisitions, banking and finance, and other corporate matters. 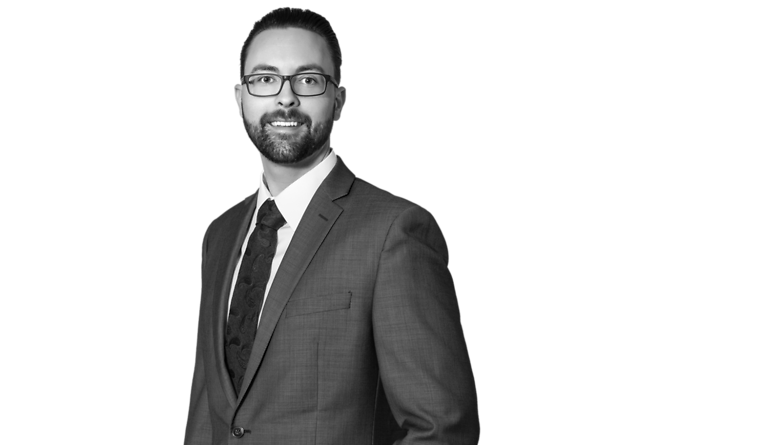 Mr. Langley earned his Juris Doctor degree from the University of Oklahoma College of Law in 2017, and received a Bachelor of Arts degree in Psychology from Oklahoma State University in 2012.